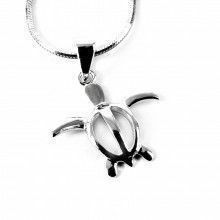 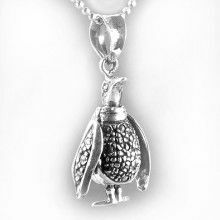 This charming pendant masures 3/4" long by 1/2" wide. 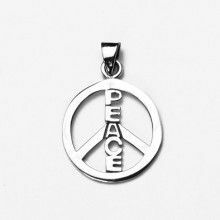 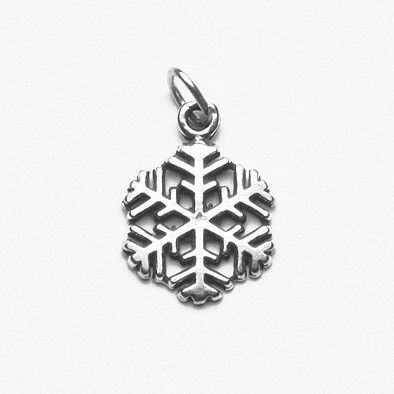 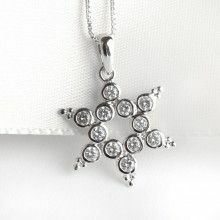 It is made entirely of .925 genuine sterling silver crafted to resemble a snowflake. 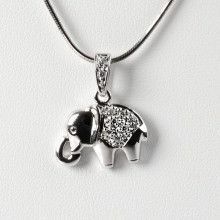 A cute addition to any jewelry box!